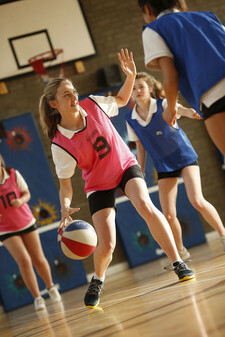 Basketball is a developing sport at Invicta Grammar School and aims to provide opportunities for the older students who want to try their hand at something new. Students are able to use their knowledge from other sports and apply them to a new, fast paced challenge. 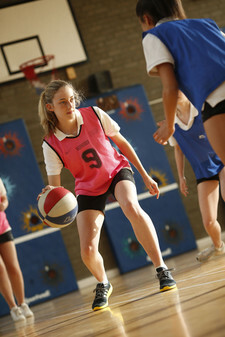 Basketball requires not only excellent levels of fitness but close collaboration with team mates, which is offered during this club training.